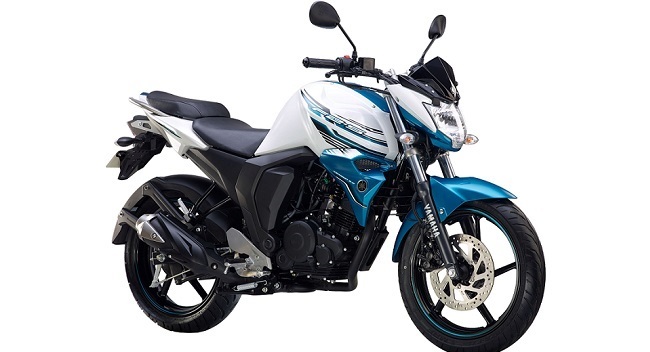 Popular Japanese 2 Wheeler maker, Yamaha, has introduced new range of colours to its popular Yamaha FZ-S FI and Fazer FI models. Yamaha has added 3 new colors for Yamaha Fazor FI as well. The price of new Yamaha FZ-S FI is Rs 82,159 (ex-showroom, Delhi). The price of new Yamaha Fazor FI is Rs. 87,305 (ex-showroom, Delhi). Both of these Yamaha bikes sport 149cc, 4-stroke, SOHC single-cylinder fuel-injected powertrain boasted by Yamaha’s Blue Core Engine technology. The launch of new color variants of FZ-S Fuel Injector version and FAZER Fuel Injector version are in line with our promise to constantly delight our customers and it is a clear illustration of how the market has responded to our bikes. The core concept of FZ-S Fuel Injector version and FAZER Fuel Injector version remains the same, with these new colors we strive to continuously interact and excite our target customers. Would the new Tesla Model X Compact SUV come to India?